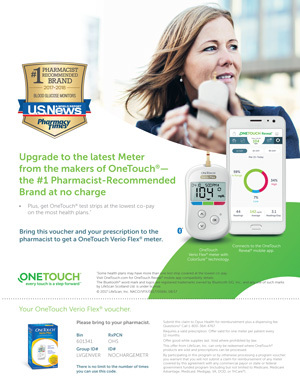 This article contains the transcript of the #DiabetesChat tweet chat event held on May 13, 2015, between 8pm and 9pm EST. 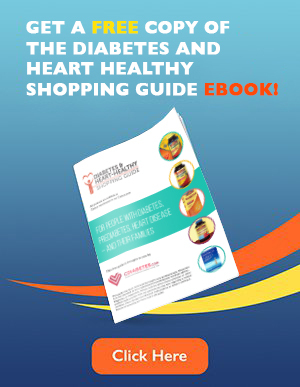 The event was cohosted by Amy Campbell, MS, RD, LDN, CDE (@amypcampbell), Lissa Coffey, Author, wellness expert & BSC spokesperson (@CoffeyTalk), Better Sleep Council (@BetterSleepOrg) and CDiabetes.com (@CDiabetesinfo) . The main topic of discussion was an examination of the connection between sleep and diabetes, with the objective of learning how to get the sleep you need to have a healthier mind and body. 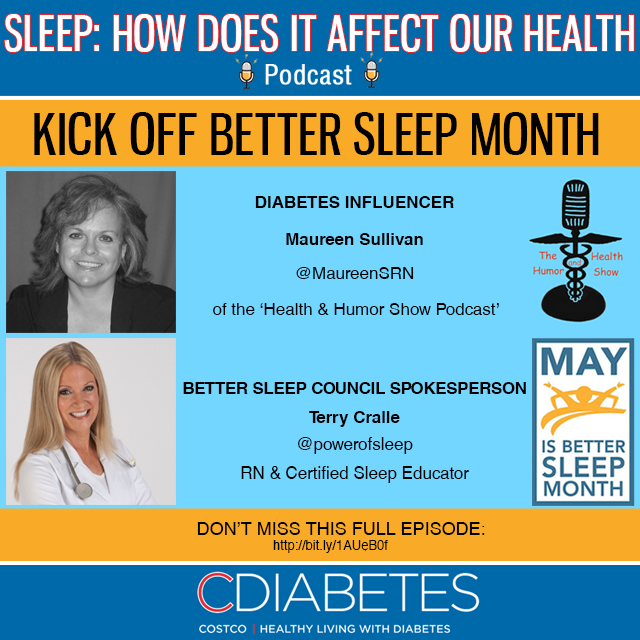 Join Amy Campbell, MS, RD, LDN, CDE (@amypcampbell), Lissa Coffey, Author, wellness expert & BSC spokesperson (@CoffeyTalk), Better Sleep Council (@BetterSleepOrg) and CDiabetes.com (@CDiabetesinfo) to examine the connection between sleep and diabetes. to have a healthier mind and body. powerofsleep #diabeteschat A1 Insufficient sleep causes increased appetite and cravings. mzshirleyd @CDiabetesInfo @amypcampbell @CoffeyTalk #DiabetesChat A1 So many bathroom trips! powerofsleep #diabeteschat. Peripheral neuropathy – pain. Sleep deprivation causes increased sensitivity to pain. powerofsleep #diabeteschat If pain is an issue – optimize your sleep environment. Invest in a comfortable mattress, pillows, bedding, etc. olivetulips Great tip! @PowerofSleep: #diabeteschat If pain is an issue – optimize your sleep environment. Invest in a mattress, pillows, bedding, etc. olivetulips Wow!! Explains a lot. @PowerofSleep: #diabeteschat Insufficient sleep causes increased appetite and cravings. powerofsleep #diabeteschat Sufficient sleep improves your mood, outlook, motivation – to name a few. powerofsleep #diabeteschat It is recommended that people with Type 2 diabetes be evaluated for sleep apnea. 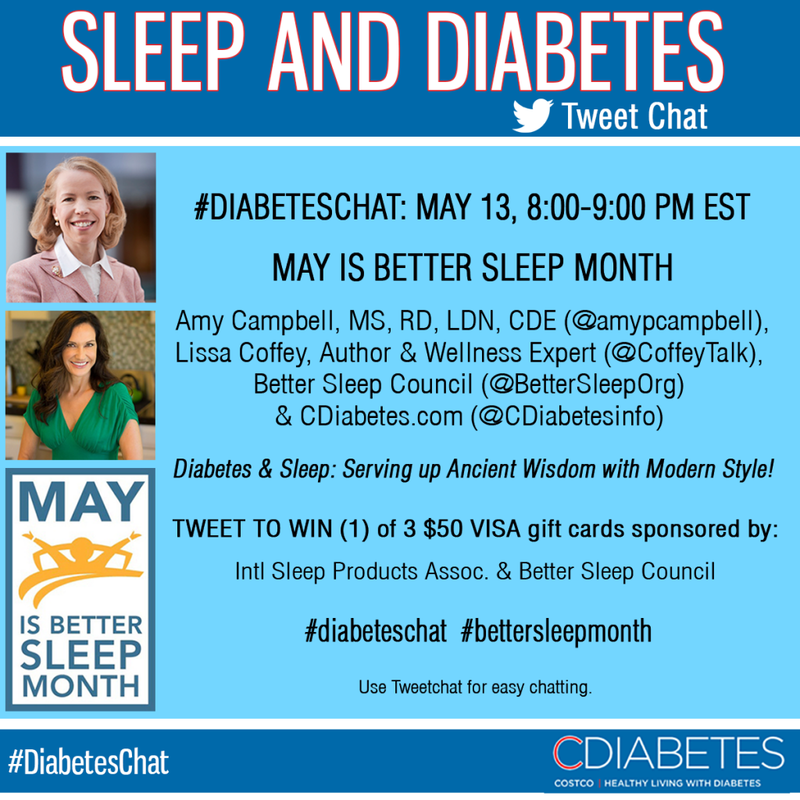 powerofsleep #diabeteschat You want to avoid sleep debt. Naps can help! rendezvouswmoms @CDiabetesInfo #DiabetesChat #BetterSleepMonth My father had both problem , saw him not getting proper sleep during night ! powerofsleep #diabeteschat A healthy sleep lifestyle involves making the right choices to prioritize and protect sleep. 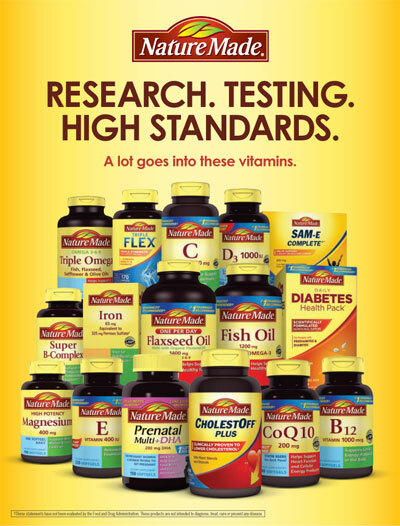 rendezvouswmoms #diabeteschat #BetterSleepMonth Lack of sleep can definitely affect mood, concentration, metabolism. Get tested for sleep disorders. powerofsleep #diabeteschat Make healthy sleep a top priority. You must sleep well to be well! powerofsleep #diabeteschat A common sleep disorder that affects diabetics disproportionately is obstructive sleep apnea. powerofsleep #diabeteschat It is recommended that people with Type 2 diabetes be evaluated for sleep apnea by a sleep medicine physician. lyfebulb #diabeteschat @CoffeyTalk great advice. Hard for many of us! yoda1librarian @CDiabetesInfo A8 SNORING!!! #DiabetesChat #BetterSleepMonth is scary! powerofsleep #diabeteschat Sufficient sleep helps lower stress. Stress can increase blood pressure and blood sugar. powerofsleep #diabeteschat Excessive daytime sleepiness is a sign of sleep apnea. powerofsleep #diabeteschat” Your body interprets insufficient sleep as a constant stressor. proudlatinatx @primetimeparent @heavanieP14 #DiabetesChat #sleepbettermonth to be a healthy woman sleep is mandatory to function happily! snickerdoo2 #CDiabetesInfo @amypcampbell @CoffeyTalk @primetimeparent #DiabetesChat #BetterSleepMonth. frustration!!! powerofsleep #diabeteschat Avoid alcohol before bedtime and caffeine late in the day. powerofsleep #diabeteschat. Power down 1 hour before bedtime! powerofsleep #diabeteschat. Practice a consistent bedtime routine – great for children AND adults! rendezvouswmoms #diabeteschat. Practice a consistent bedtime routine – great for children AND adults! powerofsleep #diabeteschat Prioritize and get sleep – for better physical and mental health, well-being and quality of life! powerofsleep #diabeteschat Try getting an extra hour of sleep every night for one week and see how you feel! powerofsleep #diabeteschat. Sleep has been devalued – we need to respect our need for sleep. powerofsleep #diabeteschat Make sufficient sleep a family value!